In the twenties, the stock exchange experienced an unprecedented boom. Many investors speculated wildly and some became millionaires in a very short time. 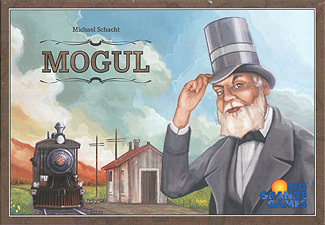 The players buy and sell shares in railroad companies, which were particularly hot properties at that time. The player who buys well and manages to convert his holdings to property before the coming crash will win the game.